"This State," from Casting Off. First published in Rattle, issue 21, vol. 10 (Summer 2004). to care because something like passion is driving you on. Read review of Casting Off by Richard Swanson here. 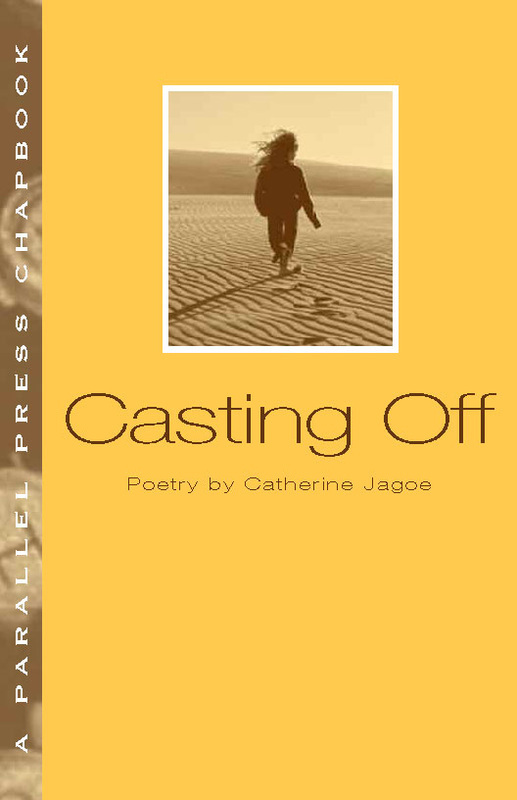 Order here to get your copy of Casting Off from Parallel Press.